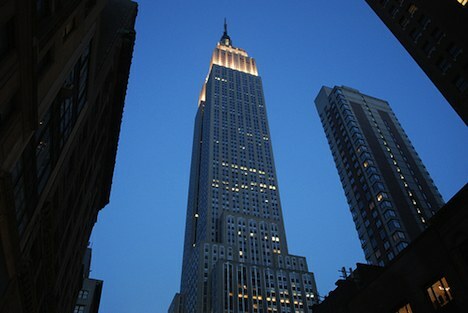 The Empire State Building, one of the most iconic buildings on the planet, has earned LEED Gold certification after its extensive green retrofit and refurbishing efforts. The U.S. Green Building Council recognition is the latest accomplishment for the 102-story skyscraper, built 80 years ago. This is the largest environmental upgrade of its kind to happen in the United States. It will reduce energy use by more than $4.4 million each year, cut carbon dioxide emissions by 105,000 metric tons over 15 years, and provide payback in a little more than three years. Malkin has made it clear in several interviews and statements that owning a green building is an incredible payoff for both the owners and the occupants. As many of us know, the first order of business is, in fact, business, and the majority of building and business owners are not going to bother with something if it doesn’t offer a beneficial return on their part. Environmental efforts such as LEED certification offer considerably large returns, often paying for themselves several times over in a relatively short period of time. At this rate, shouldn’t more building owners reach for this status? Economically speaking, it sounds like it could be a very smart business move for the years ahead.